Incredible view from this "Ethan Allen" in 55+ Heritage Village! 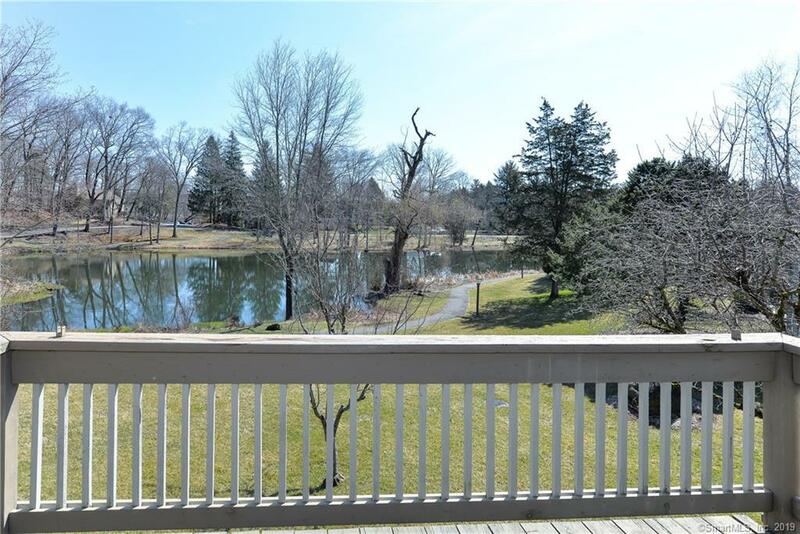 Sweeping pond view with from deck, living room and kitchen! Short, flat walk from closest end carport. 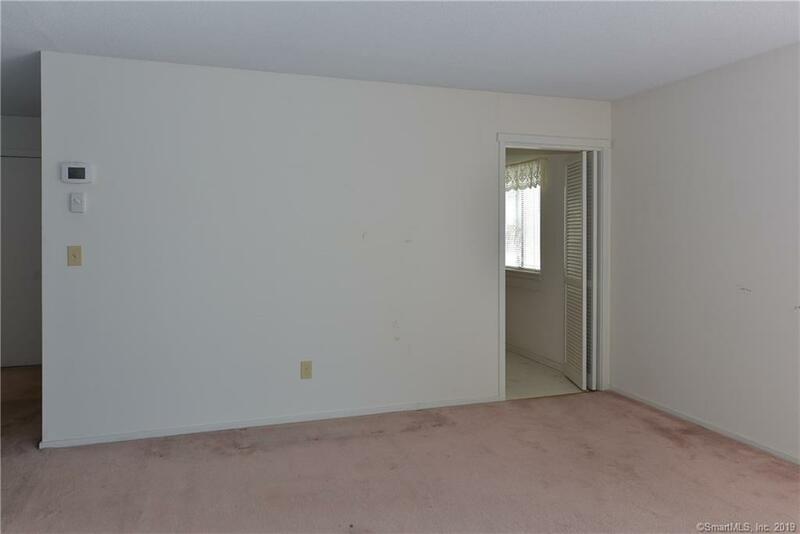 Easy walking distance to activities, fitness center, dining, pools and more! 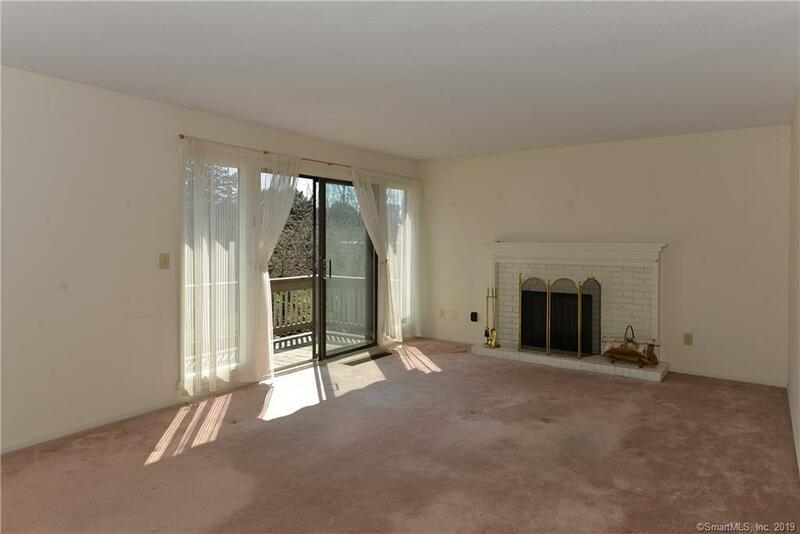 Charming fireplace in the sunny living rrom with slider to the deck and water views! 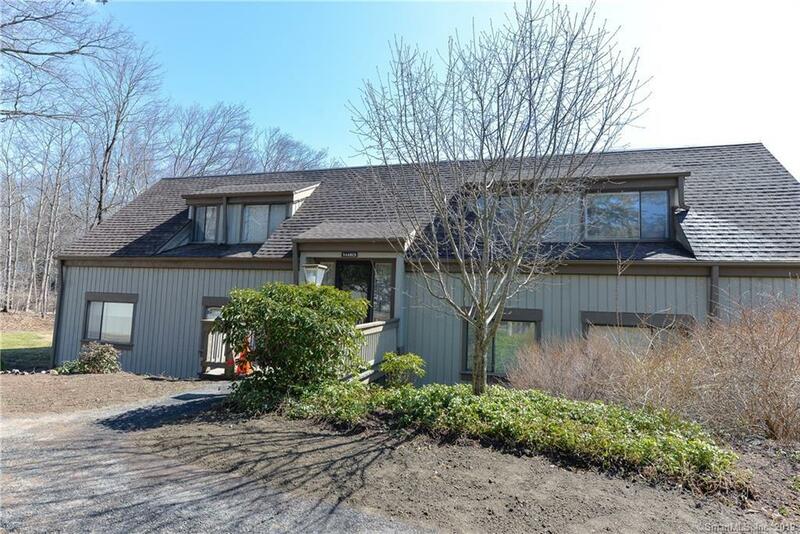 Listing provided courtesy of Deborah J Bette of Joseph Bette Realtors Inc.